Here are the nine guidelines, rules, and suggestions to get the most out of your direct mail marketing testing. Have goals for every test. What do you want to learn? What response would you like to achieve? Write down the questions you would like answered and run a test for each. Every test should answer one specific question. Develop a hypothesis for every test. 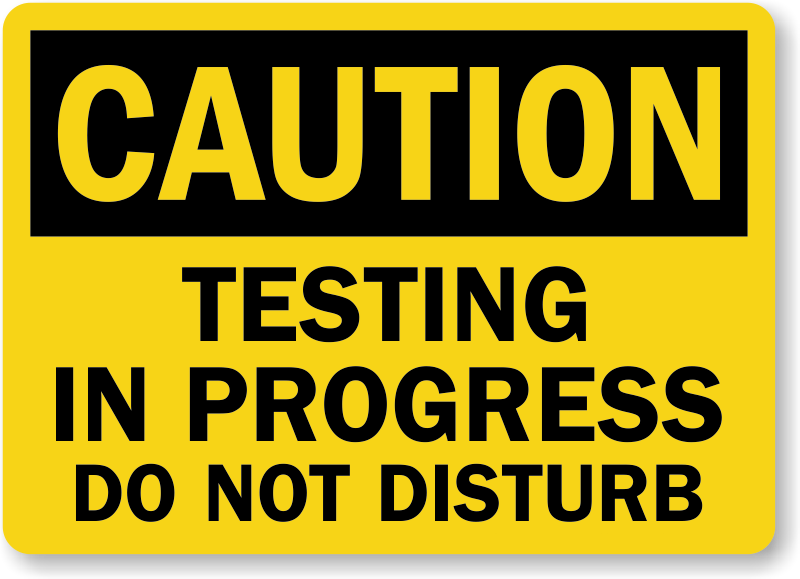 Each test you run should be a test of a specific idea. Every hypothesis should be based on a sound rationale. For example: “This is a test to see if adding a lift letter signed by a well-known engineer will lift response to our package. Our rationale is that since people respond to authority signatures, such as doctors, adding a lift letter will increase credibility and boost response.” Your test, then, will prove or disprove this hypothesis for a particular product marketed to a particular audience. Use hypotheses as a platform for creative work. Hypotheses can help you create genuinely different ideas for testing rather than retouched versions of your control. For example, if you have a few hypotheses, you can test a series of direct mail pieces, each incorporating one hypothesis. Test one element at a time. Testing more than one element will make it impossible for you to know what makes a difference in results. For example, if you’re testing price, change only the price. I call this the Evolutionary Testing Strategy. Test all-new direct response mail (email) pieces. There are some disadvantages to testing elements indi­vidually. It takes a long time and conditions change. So for some, it may be better to test totally different mail pieces against your control in hopes of a big breakthrough. I call this the Revolutionary Test Strategy. Track results meticulously. Keep detailed reports on the number of pieces mailed, the number of responses you get, response source, the conversion percentage, the income those responses generate, the average order, the percentage response, your income per thousand, your cost per order or cost per response, your net dollar return, returns, bad debt, and every other fact that you need to calculate specifically how your piece performs. 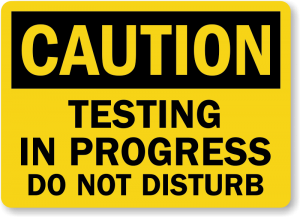 Use your tests to determine strategy. Mathematical results are the best way to end de­bates on issues such as creative approaches, formats, and offers. Keep using your control (your best responsive piece) until you beat it. Never stop using a control just because you’re tired of it. If it’s making money, keep using it. Until you have the figures in black and white that conclusively demonstrate that you have a new control, keep that old one going. Act based on the results. This entry was posted on Monday, January 28th, 2019 at 12:17 pm and is filed under marketing. You can follow any responses to this entry through the RSS 2.0 feed. You can leave a response, or trackback from your own site.